Starring Parvathy in the central role, Uyare will see the story of an acid victim girl. The character poster of the actress from the movie has hit social media spaces. 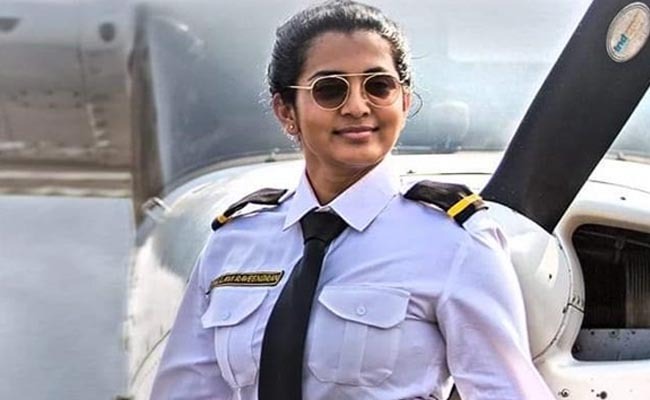 Well, Parvathy was seen wearing a pilot’s uniform, and has gone well with the movie buffs of the state. Directed by Manu Asokan, who had been an associate to the late Rajesh Pillai, Uyare also stars Tovino Thomas and Asif Ali in important roles. Penned by Bobby – Sanjay duo, Uyare is been produced by Shebuna, Shegna and Shega under the banner of ‘Cinema S Cube’. Shot across Kochi, Mumbai and Agra, Uyare features a host of known faces, such as Prathap Pothen, Siddique, Prem Prakash, Bhagat Manual and to name the rest.